Welcome to MR. L Driving School where YOU have the BEST chance to pass 1ST TIME! 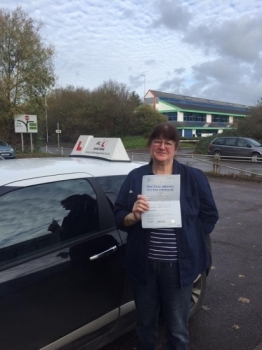 MR L Driving School has helped learner drivers successfully pass their driving test by providing high quality tuition delivered in a professional but friendly and relaxed manner. We know that trying to find the right driving instructor to suit you can be a confusing process but we are dedicated to ensuring you receive the very best service whether you are a complete novice, or a more experienced driver wanting to brush up on your technique. Let MR L Driving School teach you to drive and you will quickly find you have the confidence, skill and attitude required to succeed.